Making photos has never been easier. In almost any household, there is at least one device making digital photos. Equipped with a camera, phone, or even a tablet, we take dozens, hundreds, and even thousands of photos every year. 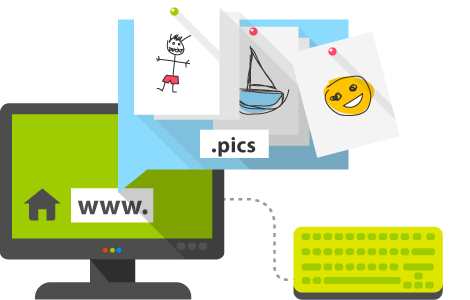 The .pics domain is designed to put in a category of its own that large photo volume and to give websites dedicated to photography a proper place.